Back in March, Apple launched new bands for the Apple Watch. 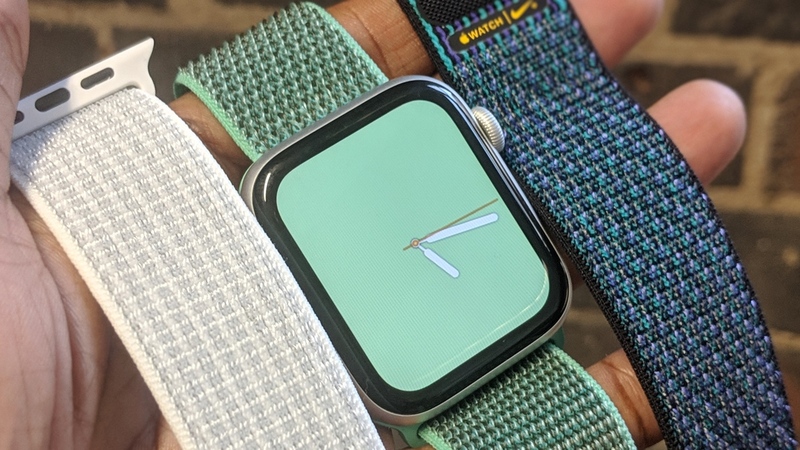 If you've been fans of its Nike Watch Sport and Loop bands, there's plenty to look forward to in the new additions to the collection. 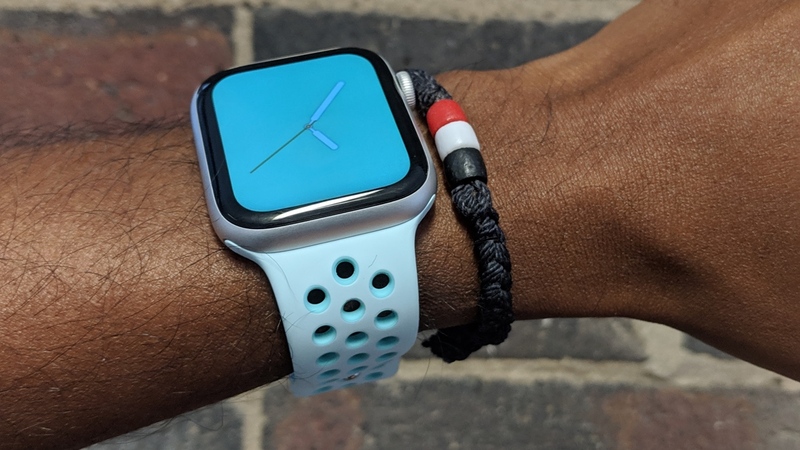 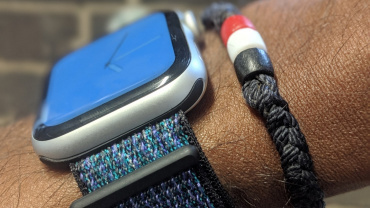 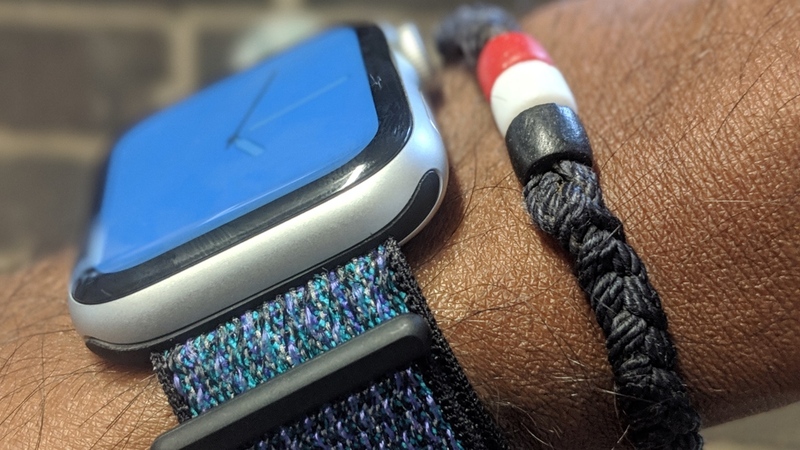 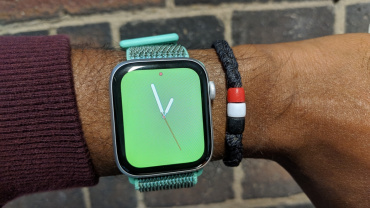 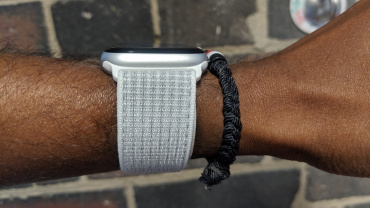 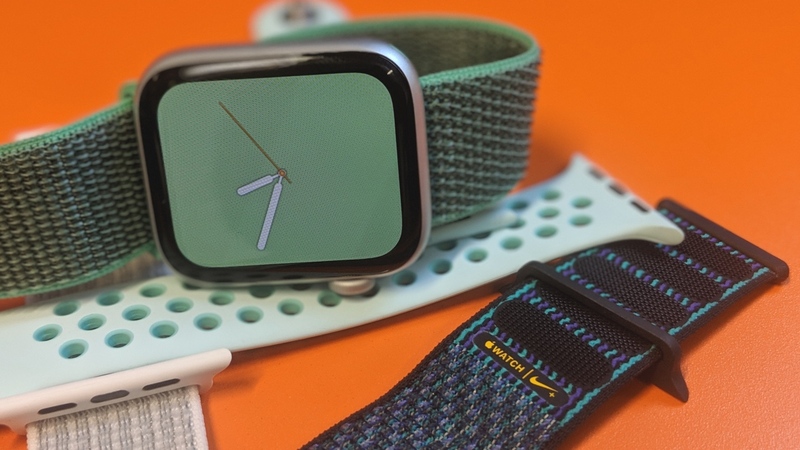 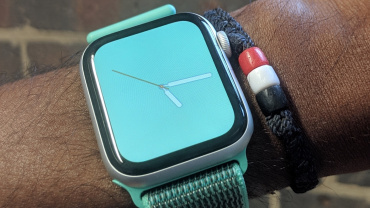 Apple introduced more Sport Bands (ones with the perforated design for better breathability) in new blue, papaya and spearmint shades, along with new Sport Loop straps (the soft breathable bands) in spearmint, lilac, papaya and cerulean. 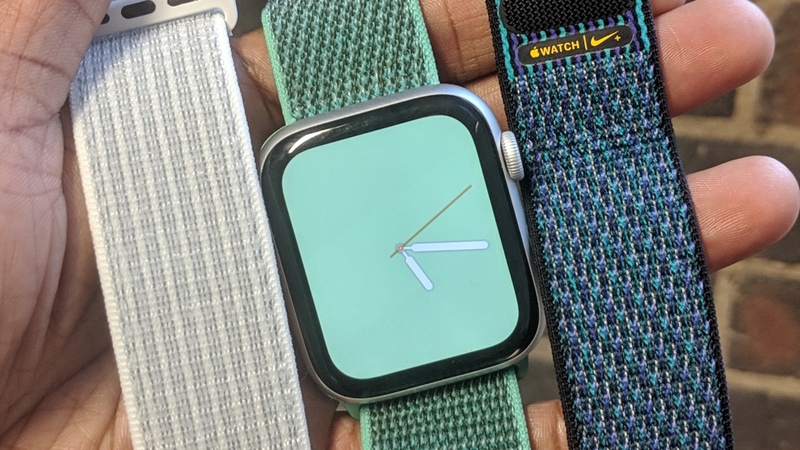 It also introduced the new Nike Sport Loop with the reflective thread in spruce fog, teal tint, summit white, black and hyper grape (yes, hyper grape). 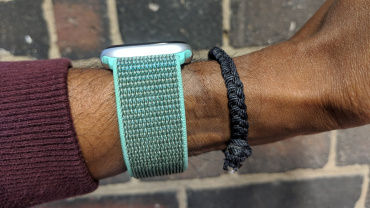 All of the new bands are priced in at £49, and we've got our hands on a bunch of them and can comfortably say we think Watch owners are going to like them. 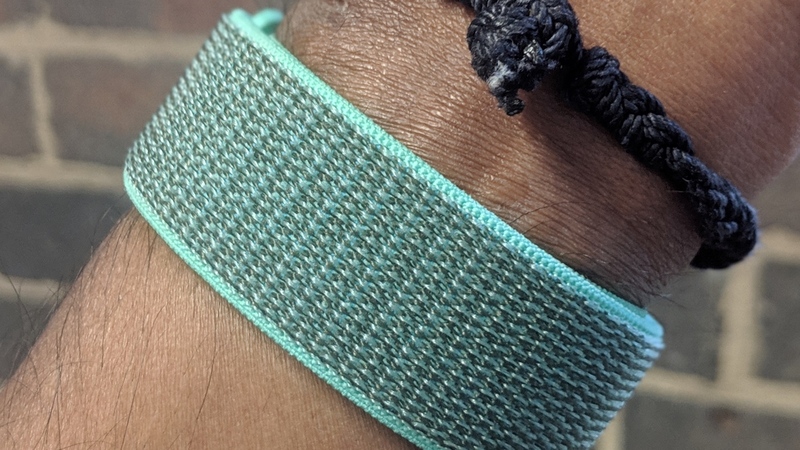 The teal tint/tropical twist Sport Band still has that stretchy fluoroelastomer material with the pin-and-tuck closure. And a recent watchOS update added full-screen colour faces, meaning you can now theme your Watch to match its band. 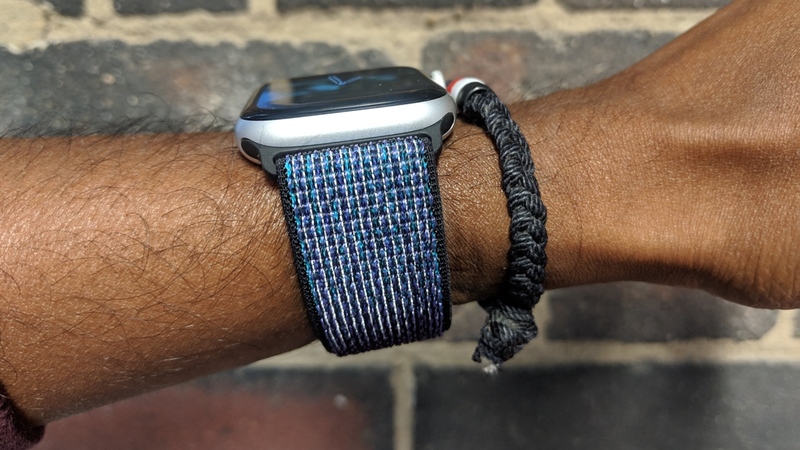 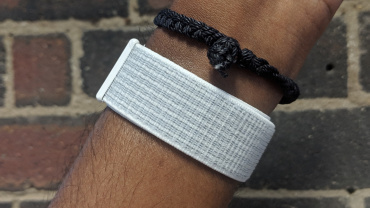 We also got to try on the spearmint Sport Loop with soft breathable nylon weave and hook-and-loop fastener. 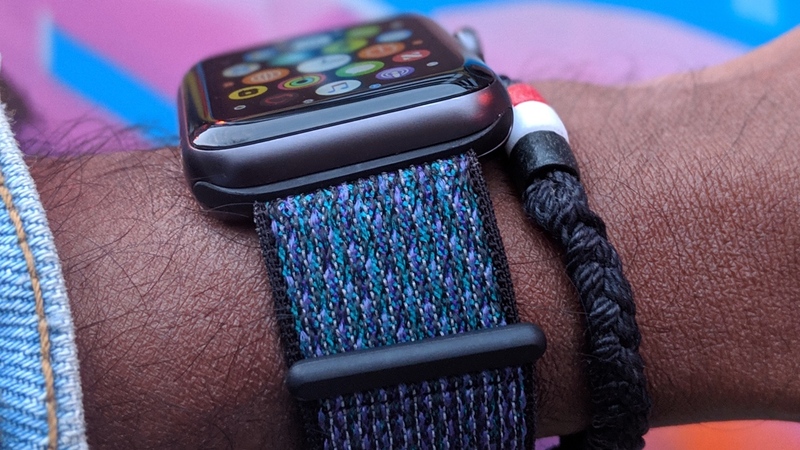 It has a very similar to feel to one of our new faves, the hyper grape Nike Sport Loop. 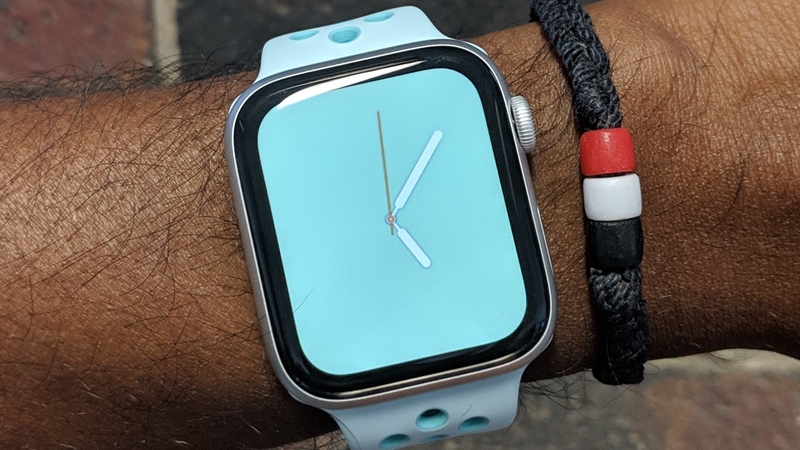 The good thing about all of these bands is that they do work with older Watch models too, and not just the new 40mm and 44mm Series 4 Watches. 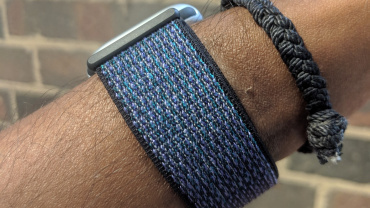 We also tried all of them out on Series 3 (as you'll see from some of the pictures) and they attach/detach just as easily as they do on the newer Watches. 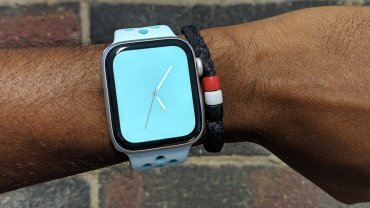 All of the new bands are up for grabs from Apple's website now, and if you don't fancy spending big on a new strap for your Series 4, Series 3 or older Watch, you can always check out our round-up of the best Apple Watch bands too.